If there was one thing that needed to happen before my upcoming Storm Chasing adventure, it was that I was going to need a new tiara. 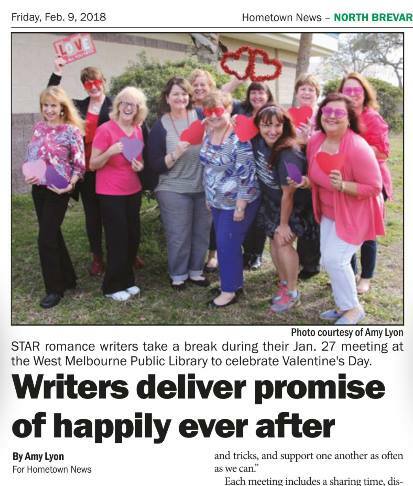 And not ANY tiara…a special tiara. But what kind? Chris suggested something with lightning, which seemed cool. I was thinking maybe I could scour Etsy and find a design that suggested maybe that or storm clouds. I didn’t want to commit to something large and weighty—I prefer the lighter, more understated variety that I can wear for longer periods of time. Other than “Etsy,” really, though, I had no real I idea of what I wanted, or where to start. It felt a lot like when I’m writing a book and I got stuck on the name of a character…I want a good name, but I have no real preference one way or another…so I ask my friends on Facebook. What am I looking for? I don’t know. But what I’ve come to realize is that 1.) 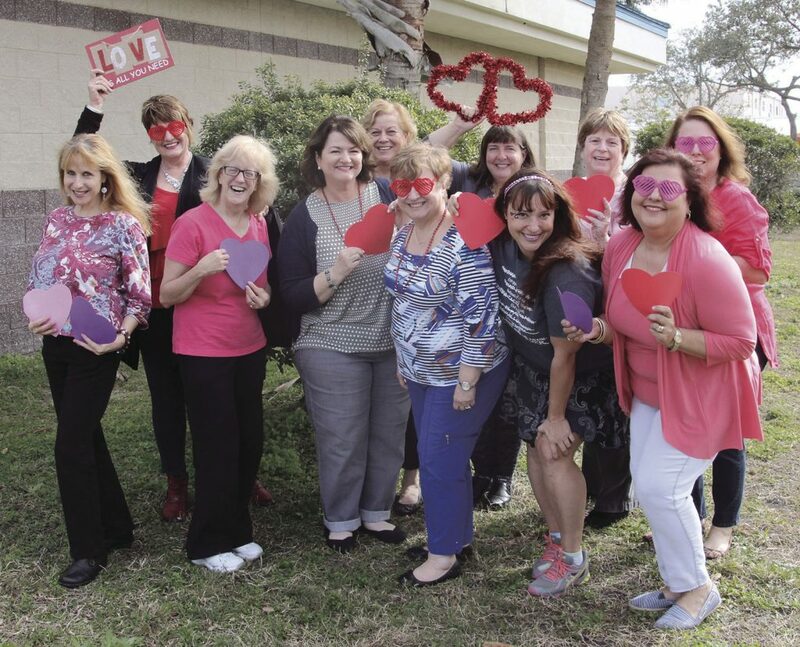 my FB friends make up an incredible creative braintrust 2.) they, and all their suggestions, are hella inspiring. A girl could do worse! So I threw it up on the wall…suggestions for a tiara? And within about 5 minutes, my friend Mandi posts a link to Etsy that makes me positively squeal. It’s Ozma’s circlet. 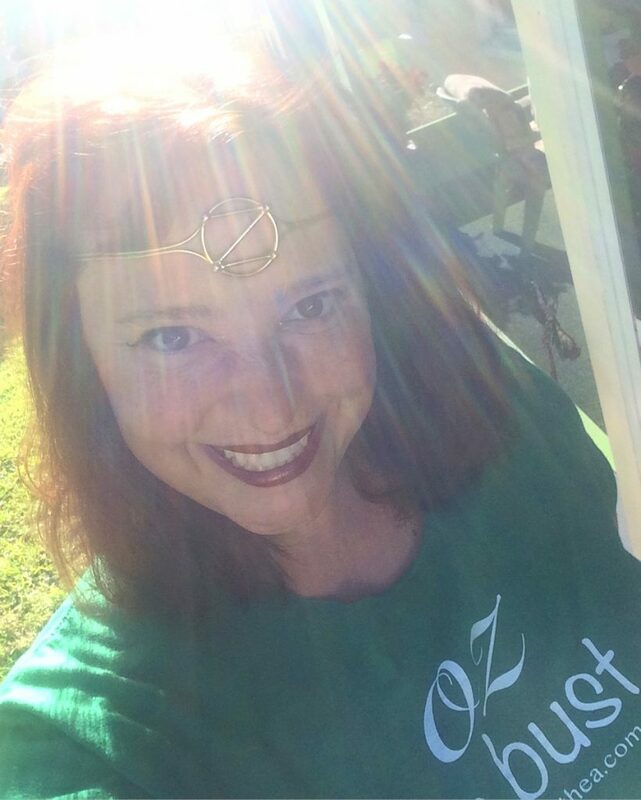 Those of you who haven’t read the Oz books, or haven’t seen Return to Oz, or didn’t watch Emerald City, don’t know about Ozma, Princess of Oz. As a baby she given to the witch Mombi by the Wizard of Oz, to prevent the rightful ruler from gaining the throne. Mombi turned the baby into a boy and raised him as “Tip.” (Tip created Jack Pumpkinhead.) Glinda discovered this, and forced Mombi to turn Tip back into Ozma. Kickass Ozma—with her undetermined age, fluid gender, and fairy blood—became quite the benevolent ruler of Oz. Ozma’s book was the third installment in the Oz chronicles, and had possible the best subtitle ever. 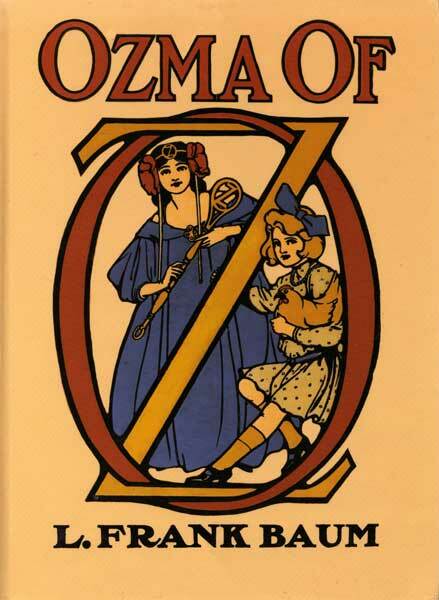 Ozma of Oz: A Record of Her Adventures with Dorothy Gale of Kansas, Billina the Yellow Hen, the Scarecrow, the Tin Woodman, Tik-Tok, the Cowardly Lion and the Hungry Tiger; Besides Other Good People Too Numerous to Mention Faithfully Recorded Herein. Between Baum and Carroll, I was well-versed in quirkiness at a very young age. 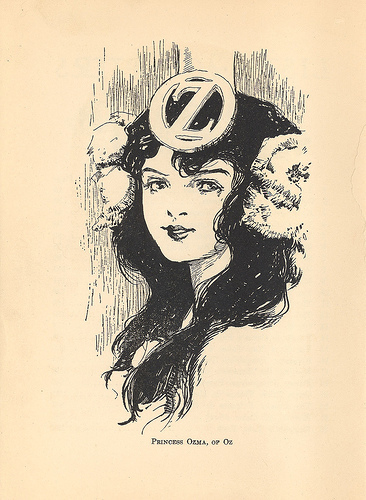 The circlet in the 1900s era books, as illustrated by John R. Neill, is a very distinct O with a Z inside it. Those unfamiliar with the circlet might think it looks like lightning. I was actually kind of shocked just how many of my friends were unfamiliar with Ozma! But here was the kicker: Not only did I recognize the circlet and love it immediately, but it was also affordable. Made by a Bronze Smith here in Florida—www.handmadebronze.com. I looked closer at the design…contacted the artist…and what do you know? One of my favorite tiaras—bought at DragonCon decade or more ago—was made by one of his apprentices! And now I have a new favorite: my Official Storm Chasing Tiara! My world may be small, but boy is it crazy magical!